In 1880, Barker England was founded by Arthur Barker, with a vision to create some of the finest shoes in Northamptonshire. 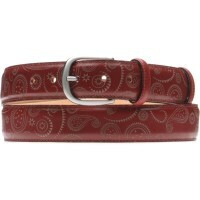 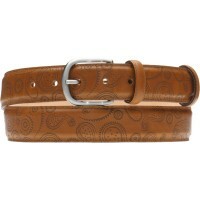 Every pair goes through 165 production stages and takes 6-8 weeks to make. 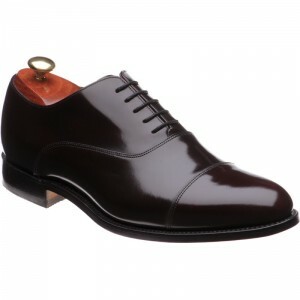 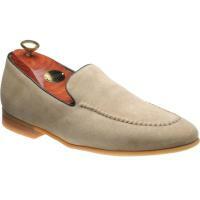 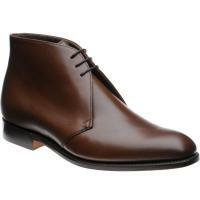 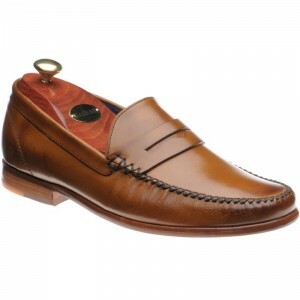 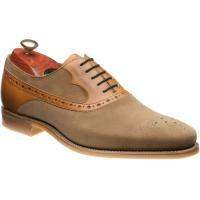 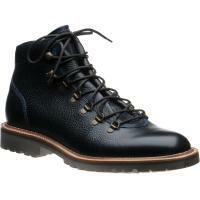 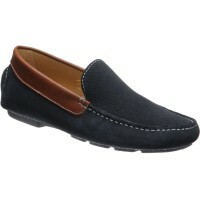 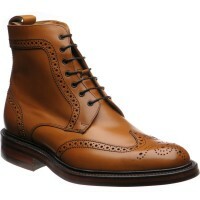 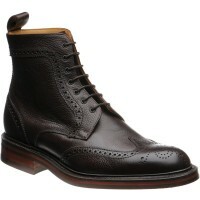 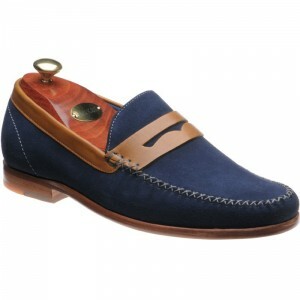 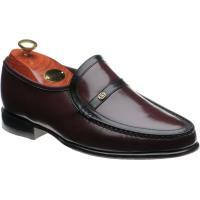 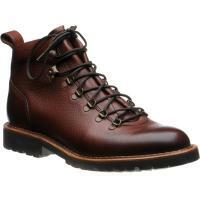 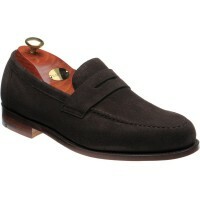 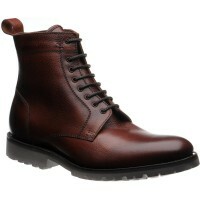 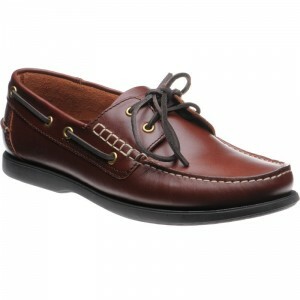 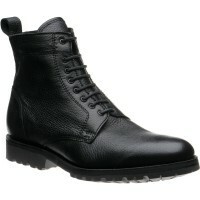 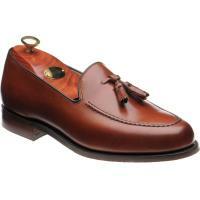 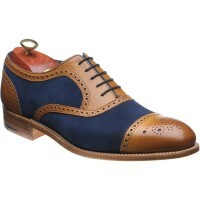 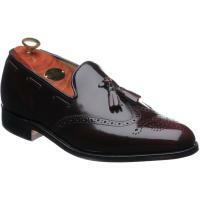 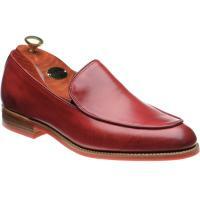 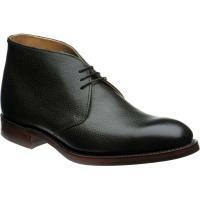 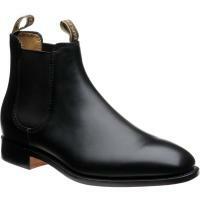 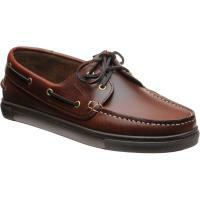 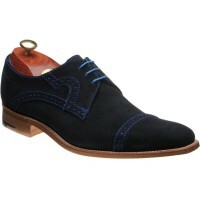 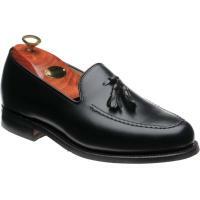 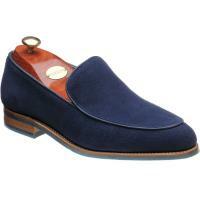 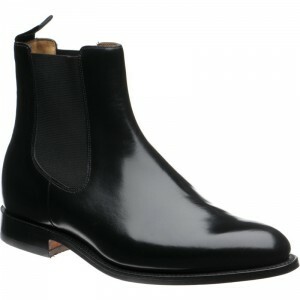 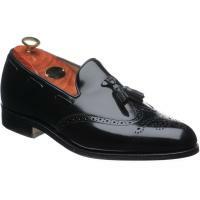 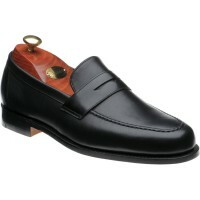 Barker shoes are made by the finest craftsmen. 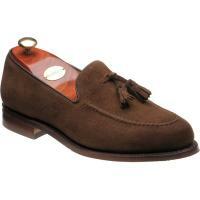 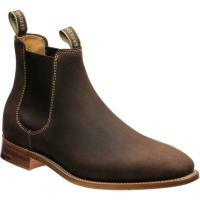 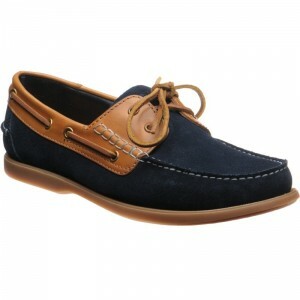 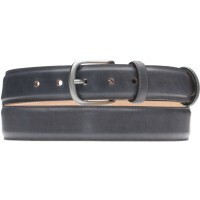 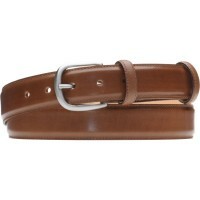 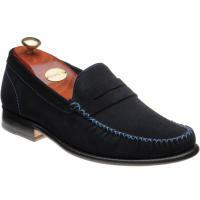 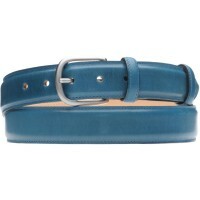 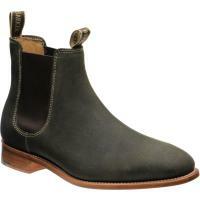 Barker shoe skills have been developed over 125 years to provide exceptional quality, fit and comfort.